The Big Myth is now FREE for all.. 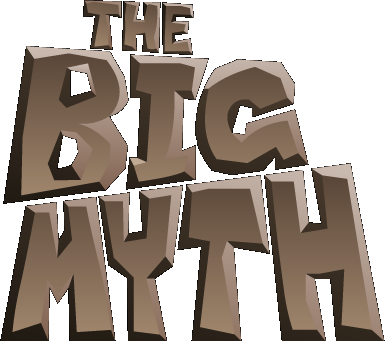 Please help keep the Big Myth free by donating to the effort. Choose your language. Kies uw taal. Wählen Sie Ihre Sprache.